Jon Fitch has never shied away from giving his opinion on the changing landscape of mixed martial arts, and at 41 years old, he’s not going to stop now. 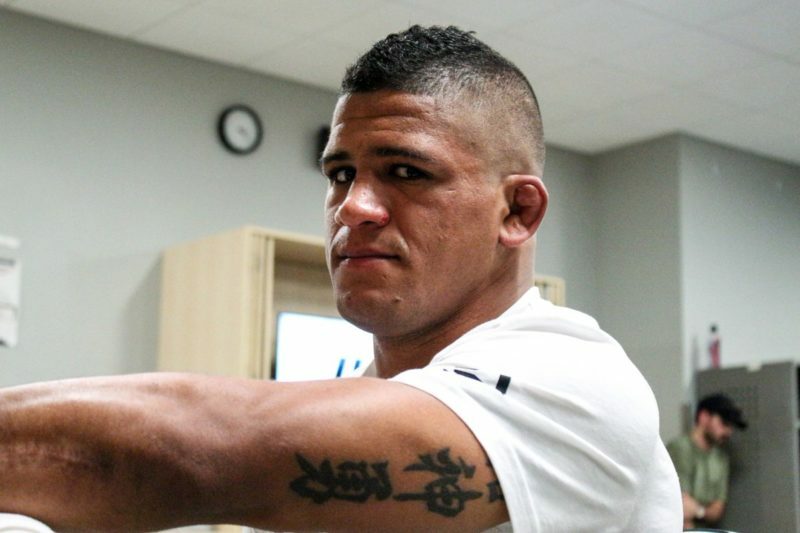 In competition, not much has changed for the former UFC title challenger. Fitch works out, keeps his diet relatively clean, and performs at an elite level, just as he has for over the past decade. Fitch spent some time out of the sport’s brightest spotlight after he and the UFC parted ways in 2013. He competed for World Series of Fighting (now the Professional Fighters League), where he earned the welterweight title. He defended the belt there twice, with his second victory coming after WSOF’s re-brand. In 2018, Fitch left the organization to sign with Bellator MMA. He won his promotional debut against Paul Daley, and as a result, is now preparing for a title shot against champion Rory MacDonald in the Bellator Welterweight Grand Prix’s opening round. Fitch spoke to John Hyon Ko of The Body Lock about the tournament, his bout with Daley, and his opinion on the current direction of the sport. The title fight between Jon Fitch and MacDonald, which takes place on April 27 at Bellator 220, is the final fight in the welterweight tournament’s first round. The tournament kicked off in September, with Douglas Lima and Andrey Koreshkov’s trilogy fight. The bout made it to the final round before Lima caught Koreshkov in a rear naked choke and put him to sleep, a feat that impressed Fitch. Lima’s second-round opponent was decided at Bellator 216 in February when Michael “Venom” Page defeated Daley on the scorecards in their long-awaited grudge match. Fitch was not particularly awed with Page’s win, and he predicts that Lima will punch his ticket to the final round with a win over Page. Fitch naturally kept a close eye on the fight between Neiman Gracie and Ed Ruth, as it took place on his side of the bracket. Gracie came away with the victory in the battle of elite prospects, but Fitch believes Ruth is someone that people should keep an eye on. Of course, Fitch can’t spend too much time looking at other competitors. He has the current Bellator welterweight champion standing in front of him. Fitch has a rare opportunity to dethrone the champion in front of a hometown crowd in San Jose, California, and he feels that he will be able to do what he does best in the cage: wear his opponent out and break him down. MacDonald’s durability has been the champion’s biggest red flag. His nose, in particular, hasn’t held up in bouts since his unforgettable war with Robbie Lawler at UFC 189. Now, Jon Fitch isn’t going into this fight zeroed in on busting MacDonald’s nose again, but he’s sure to take advantage of it if that’s how the match unfolds. Jon Fitch had a memorable Bellator debut, but not in the way one might expect. His opponent stole the show, not with a win, but by talking up a storm while being on the receiving end of Fitch’s punches. Fitch would go on to win the fight by decision, and he placed the blame on Daley for what some considered to be a boring fight. Fitch went on to say that Daley was only grabbing onto his gloves in order to stall the fight and coax the referee into bringing the fight back to the feet, rather than attain any grappling advantage. 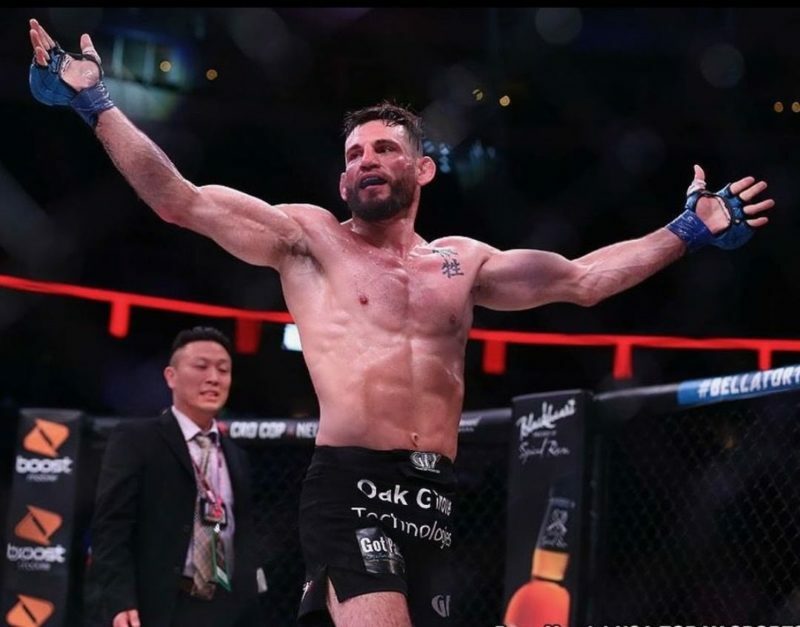 As a fighter with a game plan heavily centered on keeping his opponent on the ground, Fitch believes fighters should be penalized for latching on and waiting for the referee to intervene rather than attempting to escape the position. He cited the now-defunct PRIDE FC promotional rules as an example of how today’s MMA organizations can handle the issue. Fitch is of the mindset that if money is on the line, there’s more incentive for fighters to rely on their own abilities instead of the referee. Jon Fitch is happy to see various promotions pop up and help fighters make names for themselves. He said he likes what he saw from ONE Championship, even though he isn’t quite sure about its approach to weight cutting. Still, Fitch maintains that there’s work to be done in order for fighters to earn what they’re worth. Fitch doesn’t place much of the blame on the younger promotions due to the precedents that have been set. Even with other promotions creating quality products, Fitch believes that the UFC is in no danger of being overtaken. He said that since the UFC “set[s] the standard,” there’s no way for other organizations to take them on directly, especially if they try to do so with their wallets. Another significant advantage Fitch said the UFC has is its name recognition. To an outsider, the UFC is synonymous with MMA. For many fighters, they view the UFC as the gold-standard and make it their goal to compete in the world-famous Octagon. 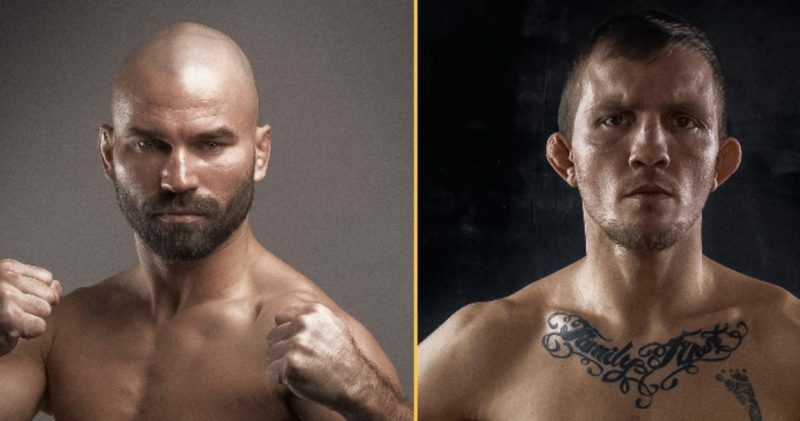 Jon Fitch takes on champion Rory MacDonald at the upcoming Bellator 220 event at the SAP Center in San Jose, California, on April 27. The event will air exclusively on DAZN, per the Bellator website. Shane Connelly is a journalism student at Penn State with a passion for sharing the stories of MMA fighters.